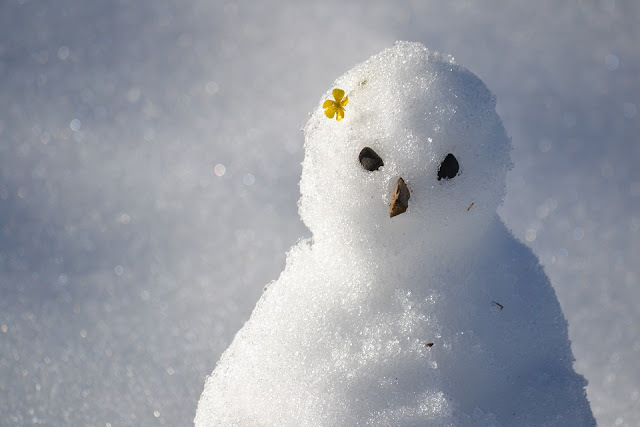 As much as the snow and ice are fun for the kids to play with, it does make everything so much colder! The heating goes on, the jumpers stay on, and the lights go on for longer at this time of year. We all know just how expensive it can be, so preparing our homes for a deep freeze could help us save a fortune! There are plenty of things you need to be checking before the frost sets in and hopefully by doing so, it'll help you with your winter cost! Check the central heating is working fine now before you need to have it on overnight and more frequently during the colder months. The last thing you want is your kids crying with coldness or you waking up freezing cold. If it’s not working, there is still time to call out a qualified engineer and get your boiler serviced. If it hasn’t had its annual safety check, don’t delay, Carbon monoxide poisoning kills and it’s essential you check with a registered gas safety engineer that your appliance is safe, especially if you have children in the house. This may seem obvious, but now energy prices are at their highest, it’s a good idea to check this out. Window seals can loosen over the years, and doors can be drafty too! If you can feel cold air coming in, it’s worth investing in some extra trim to keep the draft out. Lots of your heat can be lost here, and can push up your energy bills until you’re in dire financial straits. Don’t forget you will still need some fresh air flow each day, so make sure the windows open freely, but don't leave them open for too long. The more it rains, the damper your house can get. Next time there is a downpour, grab a brolly and nip outside. It's important that you check the gutters aren’t overflowing as this is the biggest cause of penetrating damp to your brickwork. Over the years, the cold and heat can cause the brickwork to crack and move a little, and if you think you’ve got lintel issues, then it’s best to have it seen by a specialist before the big freeze arrives. Your chimney should be swept every year if you use it, but if you’re worried it may be obstructed or blocked get it done again even if you've not long had it checked. Even a little wood burner needs a clear chimney to remain safe and the stove could be cleaned and serviced at the same time. 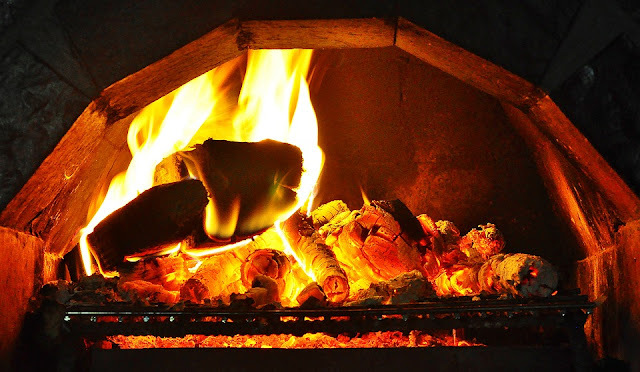 Over the winter, you may be using this more and more, so make sure you have a good supply of wood nearby that is dry and seasoned as required for your stove. Most homes have insulation in the roof, but is yours up to current standards? Some older houses have single skin external walls with no insulation, and if yours is like this, then it might be time to invest a little cash and get it upgraded. You may be able to use insulating panel boards on the inside to keep more of your heat in, this is quicker and cheaper to manage then other options. You should only lose a couple of inches on each wall so you'll hardly notice once you’ve repositioned the skirting board! Have a warm and safe winter.